CSK vs SRH IPL Final Live Score: The Indian Premier League has reached its finals successfully. In today’s final match, Two times champion Chennai Super Kings meets Sunrisers Hyderabad in Mumbai. The match will kick-start at 7:00 PM tonight at Wankhede stadium. According to our predictions, CSk will win the game tonight, but still, SRH is back to the game by keeping a full stop to their losing streak. Chennai has defeated SRH thrice in this series so far. Twice in the league games and once in the Qualifier 1 match last week. SRH will fight hard to win this game today. Rashid Khan will be the key player today for them. Coming to CSK side, both Watson and Bravo will play vital role in tonight’s game. Toss: CSK won the toss and decided to BOWL first. Match Result: CSK won by 8 wickets and lifts the IPL trophy for the third time. Man of the Match: Shane Watson for his unbeaten 117 from 57 balls. 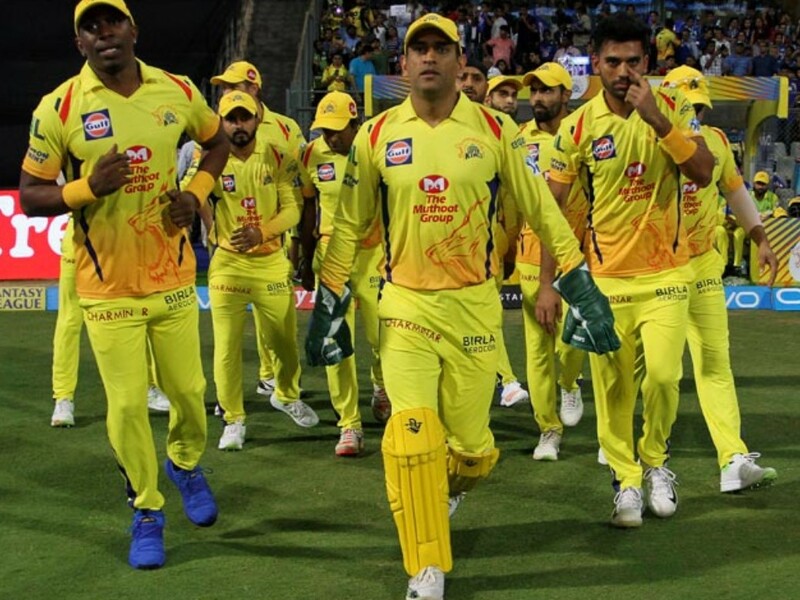 CSK XI: Shane Watson, Faf du Plessis, Suresh Raina, Ambati Rayudu, MS Dhoni( capt & wk), Dwayne Bravo, Ravindra Jadeja, Deepak Chahar, Karn Sharma, Shardul Thakur, Lungi Ngidi. Sunrisers XI: Shikhar Dhawan, Shreevats Goswami(wk), Kane Williamson(capt. ), Shakib Al Hasan, Deepak Hooda, Yusuf Pathan, Carlos Brathwaite, Rashid Khan, Bhuvneshwar Kumar, Siddarth Kaul, Sandeep Sharma. CSK vs SRH IPL Finals live streaming will be telecasted on Star network channels Star Sports First, Star Sports Tamil and Star Sports Hindi. The IPL fans can also watch IPL finals in mobile using HotStar and JioTV mobile app.